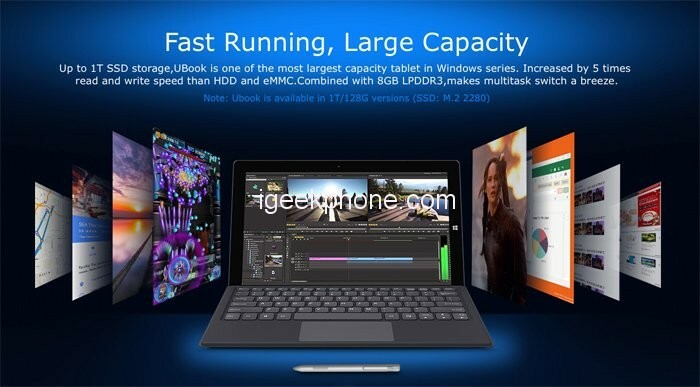 Chuwi Ubook is the next device that the Chinese manufacturer specializing in tablets and laptops is working on. A device that in the coming days will be launched on the Kickstarter crowdfunding platform to raise enough funds to start the project as soon as possible. A project that is destined to catalyze the attention of many fans as Chuwi Ubook is, at least on paper, exceptional. 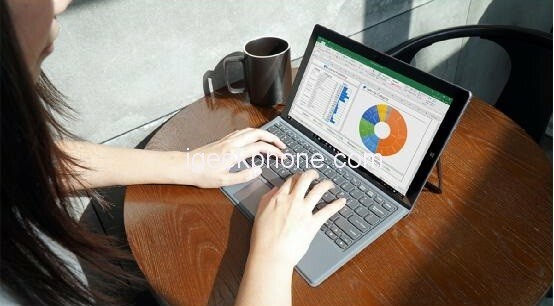 Specifically, it is a 2in1 tablet PC that adopts a U-shaped tripod similar to that of HP Specter X2. Compared to Surface Go, this solution improves solidity and offers maximum adjustment. It will be possible to tilt it as you prefer. 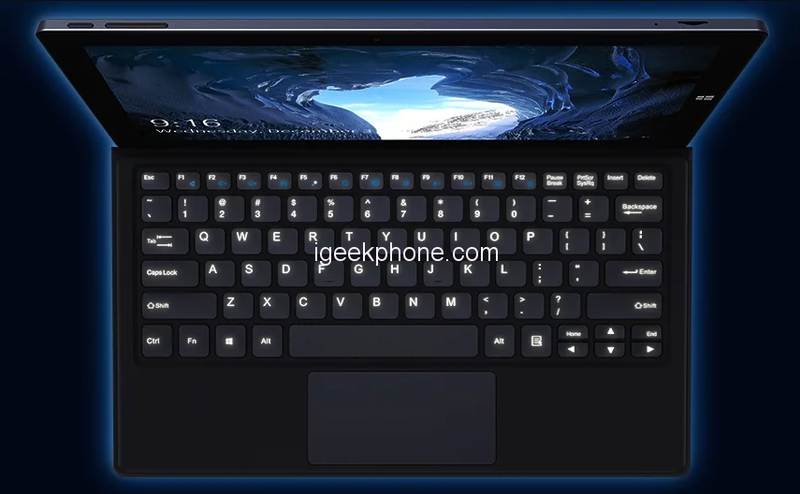 In addition, Chuwi Ubook will come to the market with various ports, USB and more, and support for a docking keyboard. All this on Windows 10 ecosystem and therefore with the same potentialities of a normal computer. To act as an interface between the operating system and the user, in addition to the keyboard, there is the display. An 11.6-inch diagonal Full HD panel under which the Intel Core M3 is placed. A 2.2 GHz Dual Core CPU supported by an Intel HD Graphics 515 GPU of 850Mhz and 8GB of LPDDR3 RAM. A mix that will make Chuwi Ubook very interesting from a performance point of view. The internal memory is 128GB but expandable up to 1TB thanks to a slot dedicated to SSDs. A real treat for a device of this type. Do you think that in this segment, except the iPad Pro that is sold with 1TB memories, the other models like the Surface Go and the Huawei MateBook E have only 128 or 256GB of internal memory? Complete the technical card the presence of two speakers and a 30.4 Wh battery that should guarantee 9.5 hours of battery life. All set in a shell with simple and elegant shapes, weighing only 760 grams. All this, according to official news, will be sold at a price below $400. A record number compared to that of the competitors we have named. 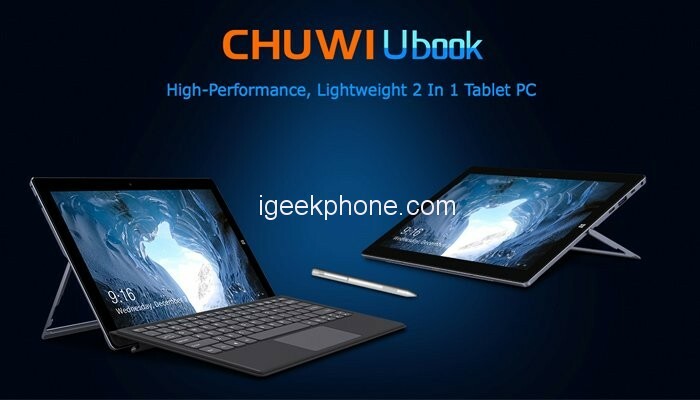 Moreover, for Chuwi Ubook that will also be sold in Italy through Amazon, it is possible to get a 25% discount for the first ones that will register on the Chuwi official website dedicated to Chuwi Ubook. Previous ArticleXiaomi Is Developing Even More Advanced Fingerprint Readers Under-Display, Will Appear In Mi 9?